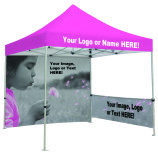 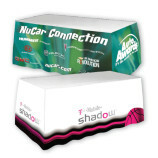 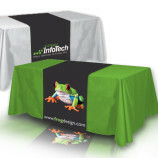 We provide materials that are wrinkle resistant, Dye Sublimated and some with imprinting to best meet your needs. 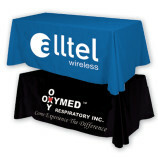 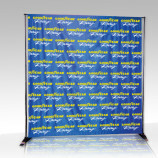 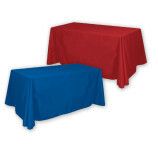 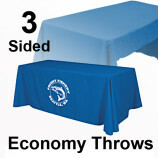 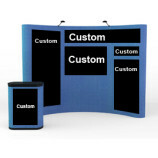 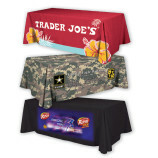 Table Runners, Table Throws and Semi-Fitted table covers for 4 foot, 6 foot and 8 foot tables. 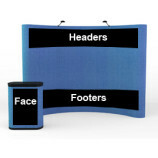 Call Instant Sign Factory for pricing and availability at 1-877-778-7446 (toll free) or “Contact Us” or use the tab “Questions? 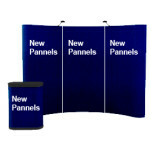 Contact Us” below. 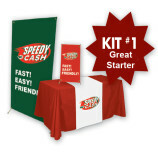 Give us a call at 1-877-778-7446 for a current price for the kit.